Really Berry Naked 100 E-Juice 60mL, formerly known as Very Berry, is yet another must-try vape from one of the most well known names in the e-liquid industry. Take the bursting flavor of freshly picked in-season blueberries, mix it subtle subtle undertones of a delicious blackberry and finish it off with a tart lemon sugar drizzle and you have Naked 100's newest masterpiece, Very Berry. Mixed, bottled and packaged in Long Beach, California, Naked 100 E-Liquids are crafted using only the freshest and finest US-sourced ingredients to create the potent and genuine flavor this brand has become so well known for. 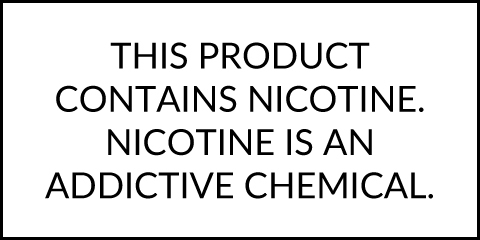 Try Naked 100's delicious berry medley in 60mL child-resistant bottles with a perfect 70% VG to 30% PG blend for massive amounts of vapor that is absolutely packed with flavor.